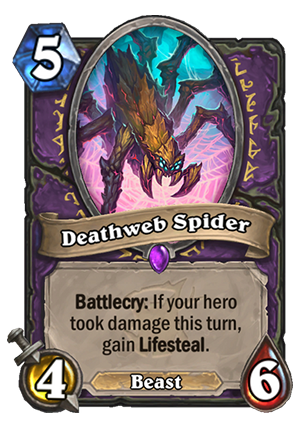 Deathweb Spider is a 5 Mana Cost Epic Warlock Minion Beast card from the The Witchwood set! Battlecry: If your hero took damage this turn, gain Lifesteal. The itsy bitsy spiders climbed up the village wall. Then came the witch and the spiders ate them all. Average card. 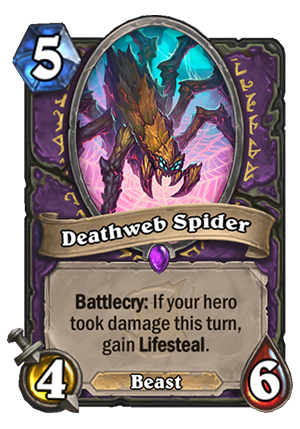 5 mana 4/6 with Lifesteal COULD be good in Warlock, but the thing is, it’s conditional. You need to take damage on the turn you play it, so if you don’t have a way to damage yourself on the board (like the Blood Witch), you have to combo it with Librarian on T6 or Life Tap on T7, which means that it’s not always a 5-drop. You absolutely don’t want to drop it without Lifesteal, as 4/6 for 5 with no upside is just bad. To be honest, I think this card wouldn’t be broken even without the condition – if it just had Lifesteal. 4/6 for 5 with Lifesteal might be something to look out for two expansions ago, but right now it might not even see play. Right now Warlock doesn’t seem to need more healing anyway. Given that it’s conditional rather than guaranteed, and that it doesn’t even work right away, I’m not sure that it would see play even if Warlock did need more healing. Possibly in some kind of Midrange deck that is too fast to play Dark Pact and such, but too slow to not need any healing? 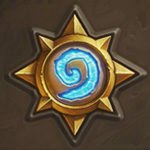 Maybe a deck built around those “damage yourself” synergies? Hard to say. But with our current knowledge, it looks really mediocre. This is a great card for Zoo. I can see myself building a ‘Hurt Yourself For Profit’ Zoo deck with this sort of card. Bloodbloom, Chittering Tunneler, this, the Witch card, the Bat thingy (names escape me) all good stuff. 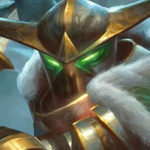 I’m getting quite excited by the Warlock reveals actually. With the Lifesteal, this is pretty okay, but it won’t replace Doomgaurds in Zoolock and the healing it offers doesn’t compare to Amethysts Spellstone or Dark Pack. I like the idea of bringing back the Floating Watcher condition. I don’t think this is unique enough to justify it being an Epic, but it could be far, far worse. This card is too slow, it wont see much play. I guess people might meme with it and Summoning Portal. 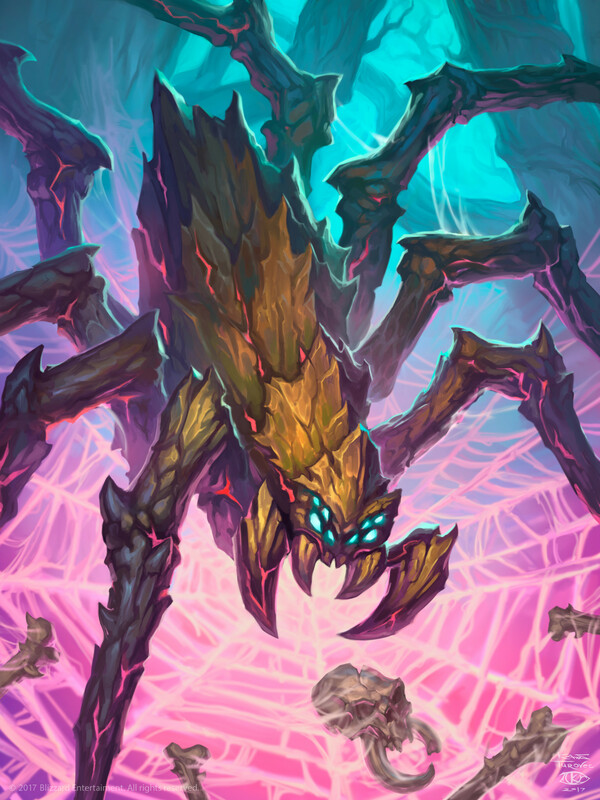 The Disguised Toasts Sea Giant, meatvagon, stonehill deck played the 5 mana 4/4 lifesteal worm and he hit (rank 1 at least) legend with it on stream. In zoo… with Flame Imp, Kobold Librarian, Blood Witch… Activates easily for nearly free. Also heals back all the damage you take for free. None of these synergies cost 2 so far, so you could play it with Keleseth. 5 mana 5/7 lifesteal? Yes please. 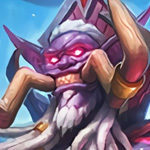 4 mana 4/7 give this lifesteal? Yes… YES!!! A 4/6 Lifesteal for 5 is very good. It’s easy to activate later on curve thanks to Kobold Librarian, etc; but if you want to play it on curve then you need the Blood Witch. Rating it 3.5 out of 5 stars. It’s nice to get replacements for Zoo as Sid says, now that we lose Apothecary, Bloodfury Potion and Darkshire Councilman.